Problems arising out of air pollution, the indicators can range from minimal or no symptoms to chronic discomfort and irritation such as itching, stinging, the sensation of a foreign body, irritating conjunctivitis and worsening of allergic symptoms. It has been observed that pollution also causes blurring in the eyes and leads to vision trouble. 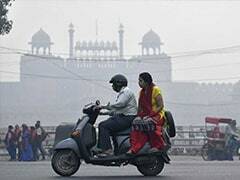 If you think it is just the lungs or the respiratory system which get affected by polluted air containing high levels of toxic gases and suspended particles -- think again. Medical experts say poor air quality can cause several problems for the eyes as well, including corneal damage. "Unlike the nose or mouth, it is very difficult to cover the eyes. 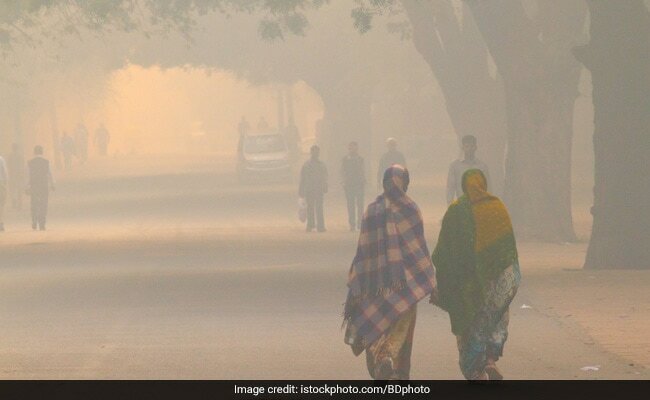 This makes eyes vulnerable to the effects of air pollution -- just like the lungs," Dr Rajesh Sinha, Ophthalmologist, All India Institute of Medical Sciences (AIIMS), told IANS. "Damage in the cornea happens due to exposure to pollution over a few years, it is not an immediate reaction. The dry eye, if persistent for long, can damage the cornea. And that affects vision in the long run. 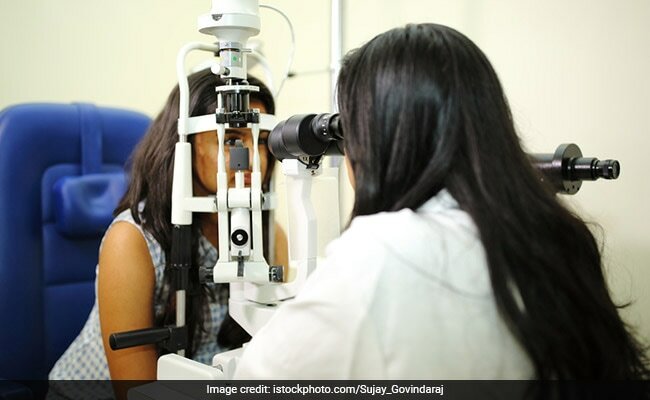 Rubbing eyes while having irritation may also affect the cornea," Dr Tinku Bali Razdan, Ophthalmologist at the Sir Ganga Ram Hospital, Delhi, stated. "Other than these, there are high chances of having dry eye where the quantity and quality of the water deteriorates. This also leads to irritation in the eyes, discomfort and redness," Dr Razdan added. "It is called chemical conjunctivitis. It irritates the eye because of the inflammation of the conjunctiva, or the outer layer of the eye," Dr Razdan explained. "People who wear contact lens have a greater chance of facing problems because they already have dry eyes. Whenever, the air quality goes down, it increases discomfort, leading to irritation and conjunctivitis. The same goes for those suffering from eye allergies," Sinha stated. 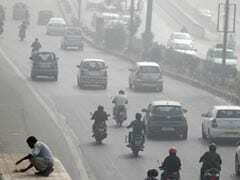 "If exposed to air pollution for a long time, these problems could become irreversible. One may have to face damage for a longer time. It has been observed that pollution also causes blurring in the eyes and leads to vision trouble. There also have been cases where people have faced colour contrast problems," Sinha pointed out. 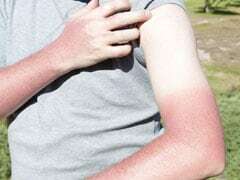 "There is an increase in patients with symptoms of irritation, redness and fluctuating vision. There is also an increase in dry eyes and more infections due to lowered immunity," Dr Sanjay Dhawan, Director and Head, Eye Department, Max Healthcare, said. "Wash the eyes with normal water once in a day. Frequent washing is not recommended as it causes dryness. If the problem persists, it is advisable to visit an ophthalmologist," Dr Sinha suggested. Dr Razdan said that rubbing the eyes is a strict no-no if there is irritation -- doing so will only aggregate the problem. "Lubricating, steroid-based and anti-allergic eye drops are recommended to bring relief. It is also advisable to avoid wearing contact lens if any irritation exists," Dr Razdan added.